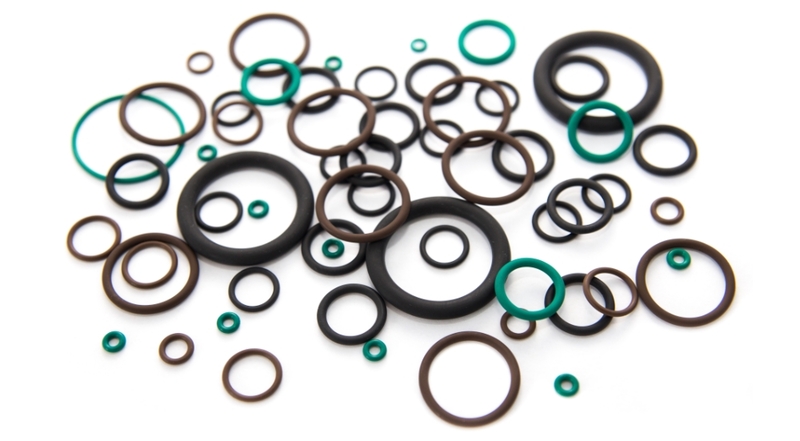 Fluorocarbon (FKM) o-rings have excellent resistance to high temperatures and a broad range of chemicals. Their permeability and compression set are excellent. FKM (FPM, Viton®, Fluorel®) resist mineral oils and greases, aliphatic, aromatic and also special chlorinated hydrocarbons, petrol, diesel fuels, silicone oils and greases. It is suitable for high vacuum applications.